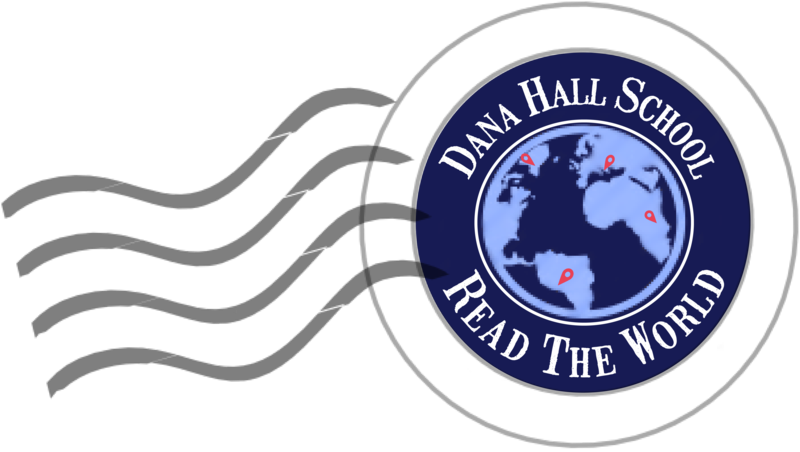 Home > Blog > Events > Happy Thanksgiving, Dana Hall! You’ve survived exams, and now it’s time to relax! Safe travels, we’ll see you in December!